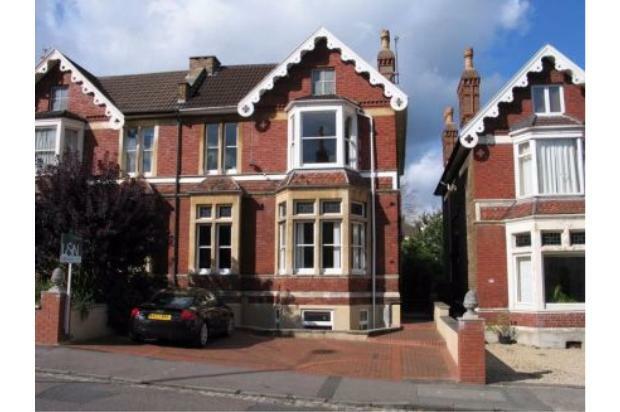 ALL INCLUSIVE- This is a modern flat in a victorian property. It has been developed to a high standard including hardwood floors, under floor heating and lots of storage. 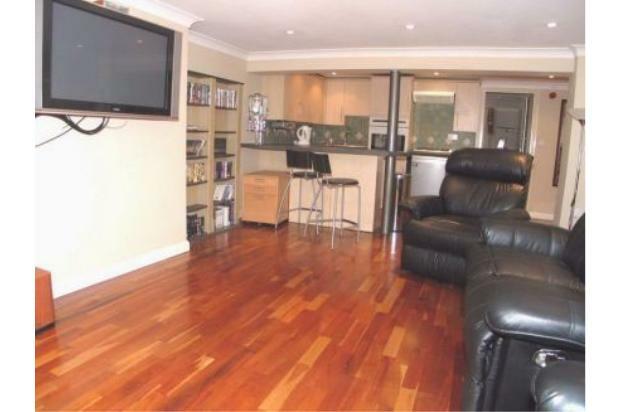 The flat comes fully furnished with Plasma screen TV, washing machine, fridge freezer, mircowave etc. 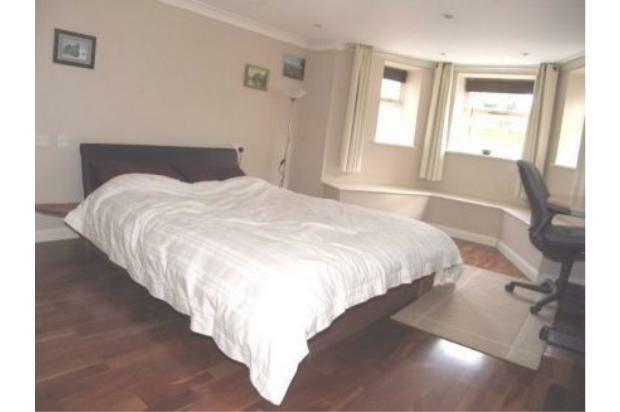 King Size Bed and leather sofas included. All you have to do is move in!